Many people may think that taking care of the trees on your property is fairly simple. There does not seem like there would be much for you to do other than rake the leaves now and again when they are falling. The truth is that your trees do require more detailed attention than that if you want to keep them healthy and safe on your property. You are going to need to perform some basic maintenance such as trimming to make sure that the tree and its limbs are in good shape, stay growing and stay out of harm’s way. It is always best to get a qualified service to help you with this since they will know just what tools to use for tree trimming in Beverly Hills. A good service is going to have a full range of the tools needed to provide you with the type of trimming they may need. First, when you hire a service, they are going to come to your property so they can evaluate the trees and know what they have to work with. This will help them to determine just what type of work needs to be done, how much manpower is needed on site for the job and what types of tools they need to bring. Typically they will always have all of the basics on hand, such as a chain saw, mechanical saw, a pole pruner and a lopper. 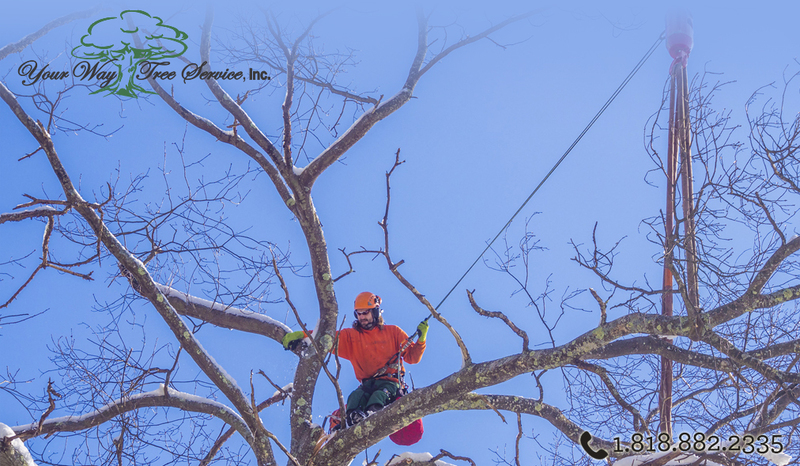 When your service comes on site to evaluate for tree trimming in Beverly Hills they will take note of any trees where more specialized equipment and a different approach may be necessary. For trees that may be very tall and wide having more than just a standard ladder and tools is going to be needed. Trimming services have special trucks designed to allow them to get into difficult areas. They may also need to use different pulleys and rope systems and a wood chipper along the way. The average person is not going to have the skill or the tools to perform tree trimming in Beverly Hills the right way. 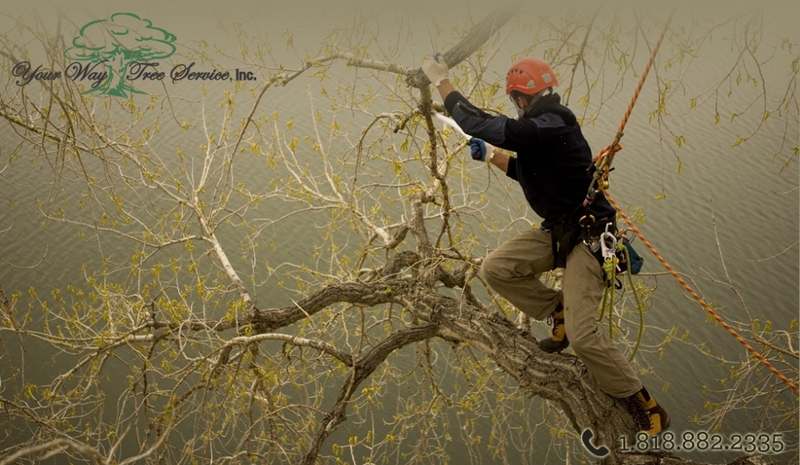 That is why you want to be sure to call Your Way Tree Service, Inc. to help you out. You can reach them at 818-882-2335 or log on to their website at www.yourwaytreeserviceinc.com so you can arrange an appointment to have your trees looked at and maintained.